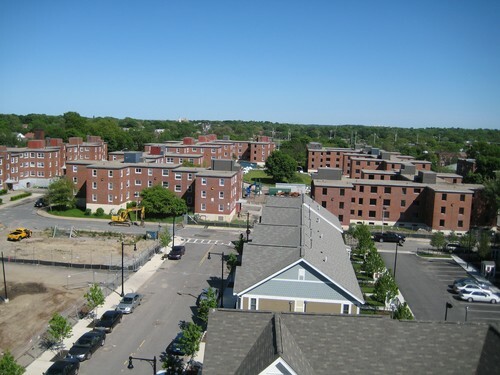 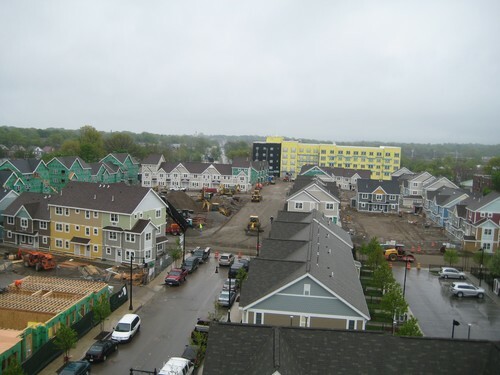 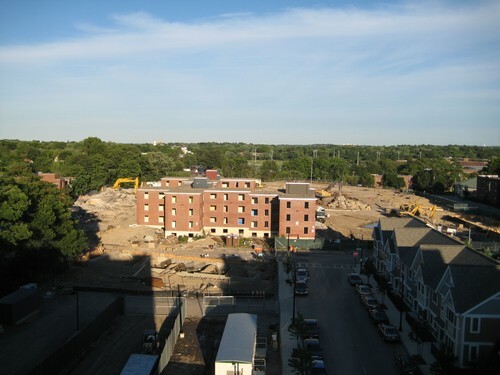 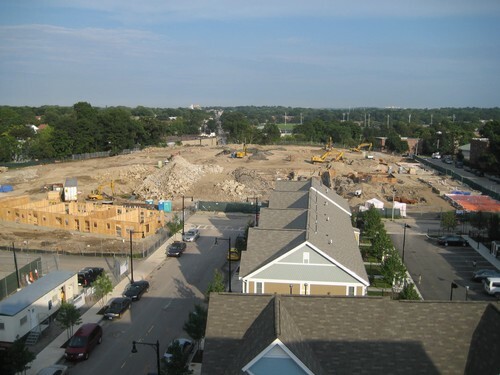 This historic redevelopment project razed all nine of the original structures, replacing the outdated masonry structures with twenty wood-framed townhouses and 3 steel-framed mid-rise structures for a total of 266 units. 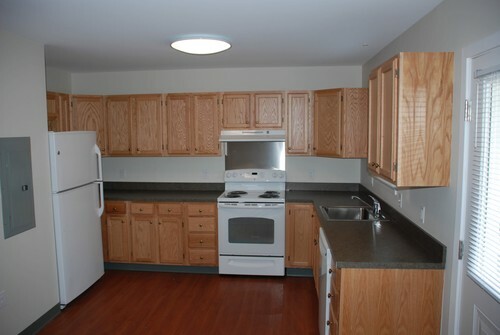 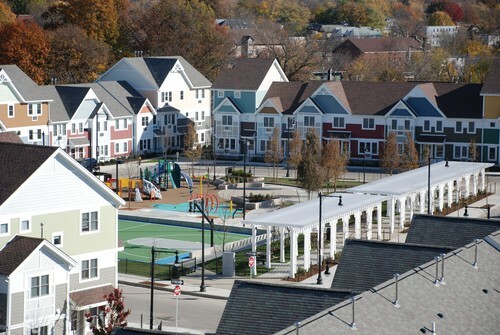 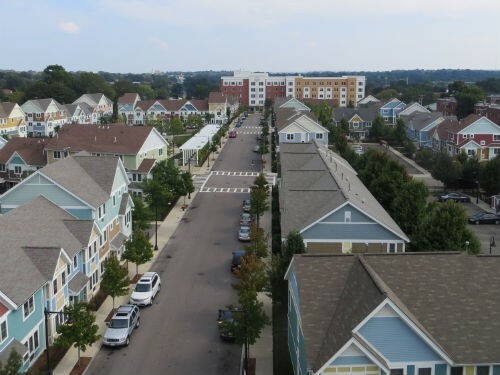 In addition to the 266 units of housing, the project scope included the creation of a new park for the community complete with a pergola, public seating, basketball courts, and a water play area for local children. 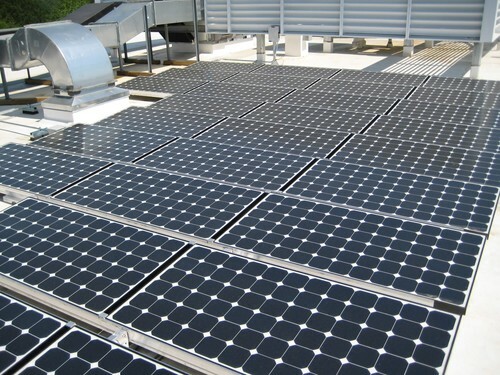 A photovoltaic (solar power) system was integrated to augment the house electric system. 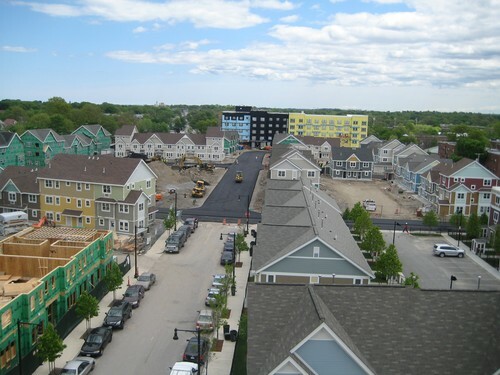 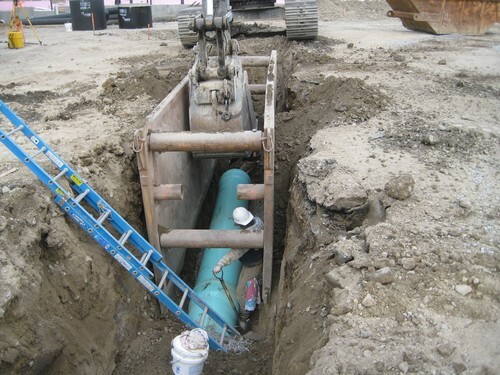 The construction also included the coordination of all the various entities involved in the relocation and redeployment of utilities and the creation of new public streets necessary to support a project of this depth and scope. 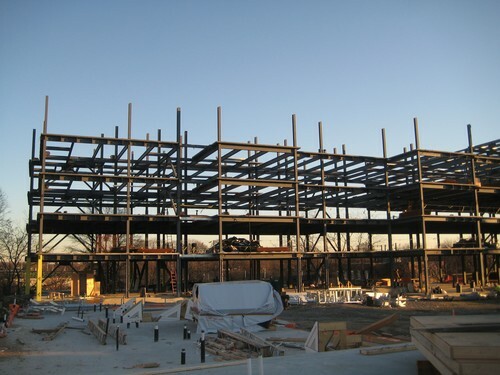 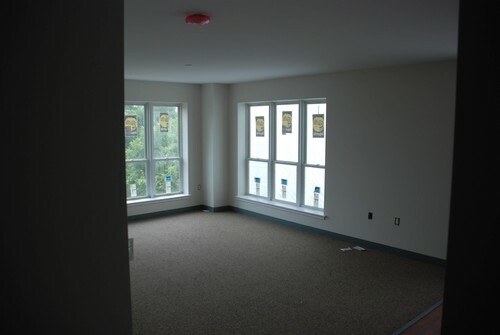 Quock Associates, LLC proudly served as the Owner's representative and construction management firm for the entire project.